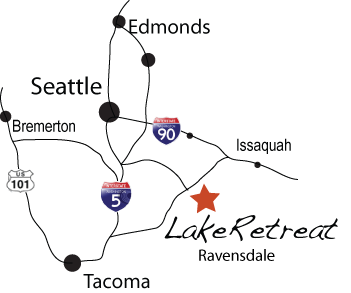 Lake Retreat Camp is a Christian ministry whose purpose is to serve local churches and para-church organizations around the Northwest. Our campus can accommodate groups as small as 10 and as large as 400. 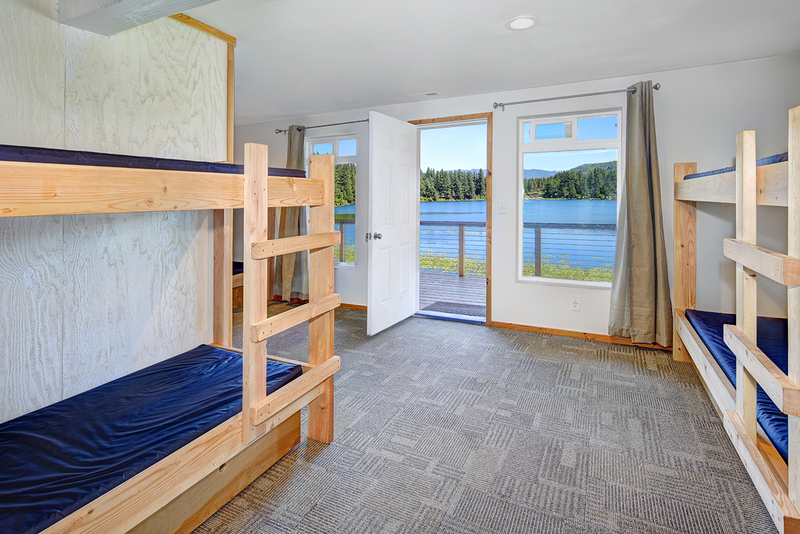 Rates depend on number of nights, meals, accommodations, and season. Depending on these details, you can expect a typical weekend package to run between $89 and $115 per person. All meals go through the Lake Retreat kitchen. No cooking is allowed in lodges or buildings. 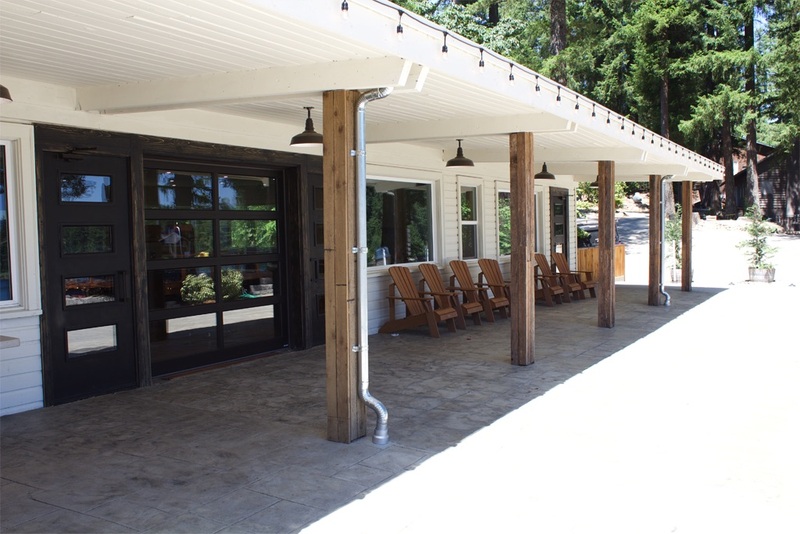 Lake Retreat only rents to groups that are registered 501c3 non-profit organizations (such as churches and schools) and does not rent to individuals. Lake Retreat does not host weddings. If you would like to schedule a tour, please contact us at 425.432.4293 (choose option #1). Please note that tours over the weekend and during the summer season are difficult because most meeting spaces and accommodations are in use. Johnson Lodge is not available for tours from October through April. Pictures and bed layout can be provided. For summer-season guest groups, we include the waterfront and boats from 1-4 PM on each full day that you stay with us. Archery Tag $100 per hour. Cider Sip and Paint: $20 per person. Extra Boat Time: $50 per hour. Extra Waterfront Use (out of season or outside of the included 1-4 PM time-frame or on a partial day): $150 per hour. For more information, visit our Activities Page.